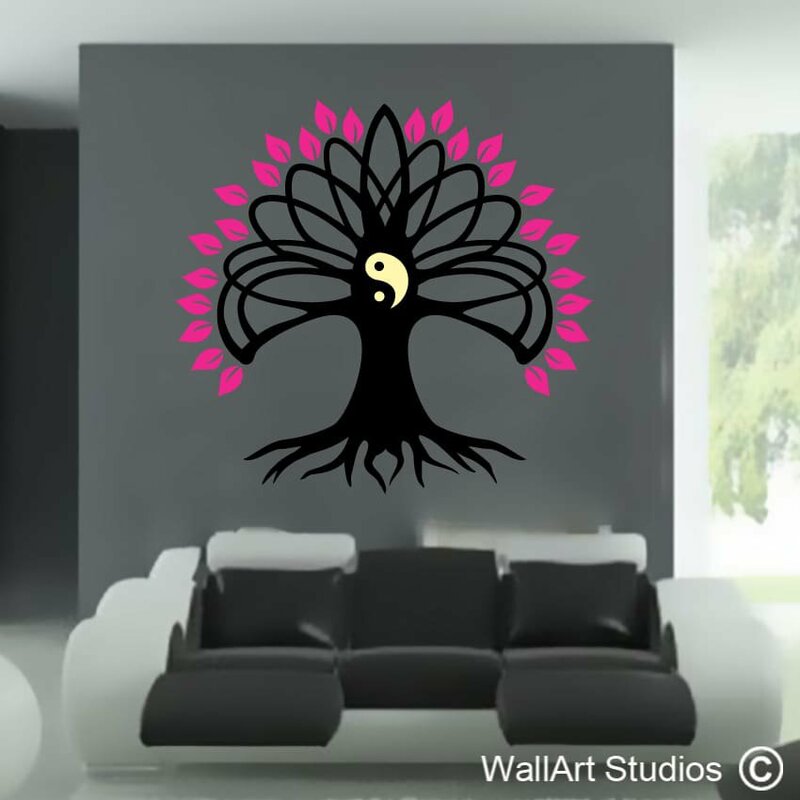 We specialize in custom designs, if you can’t find what you are looking for on our website email us your design. 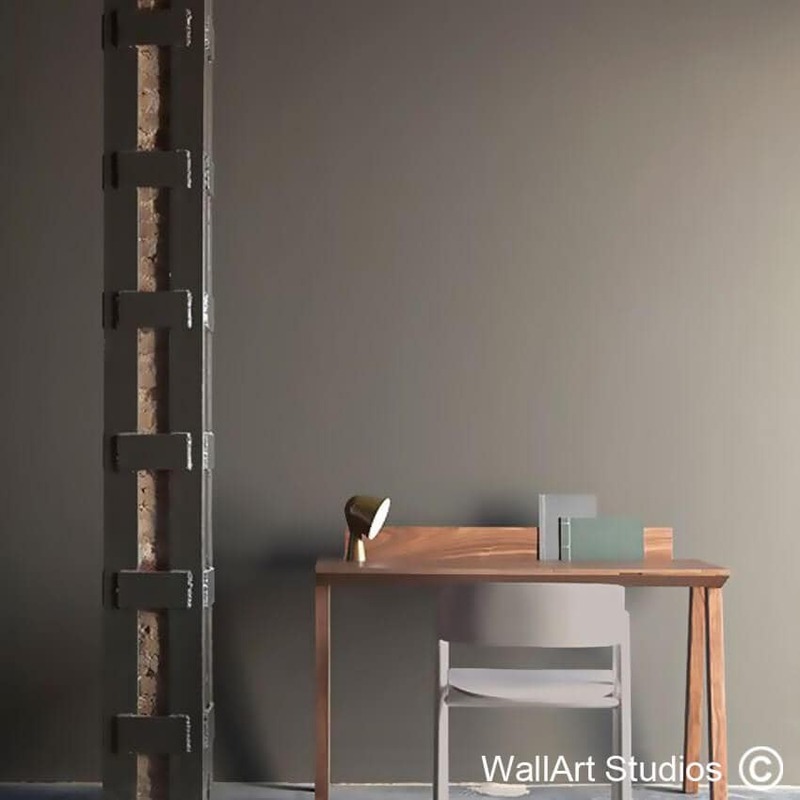 SKU: TAE18. 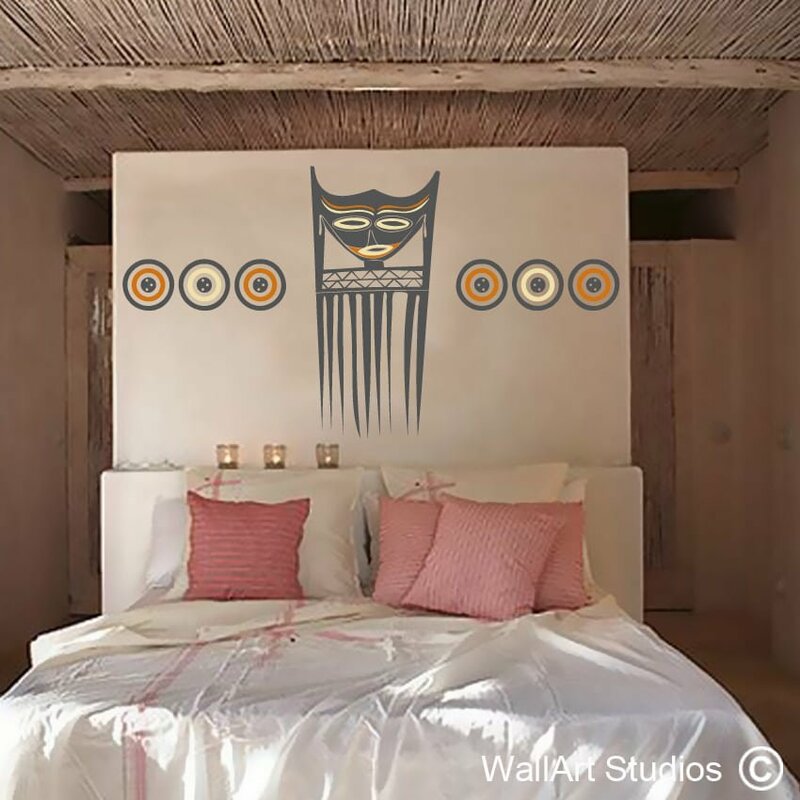 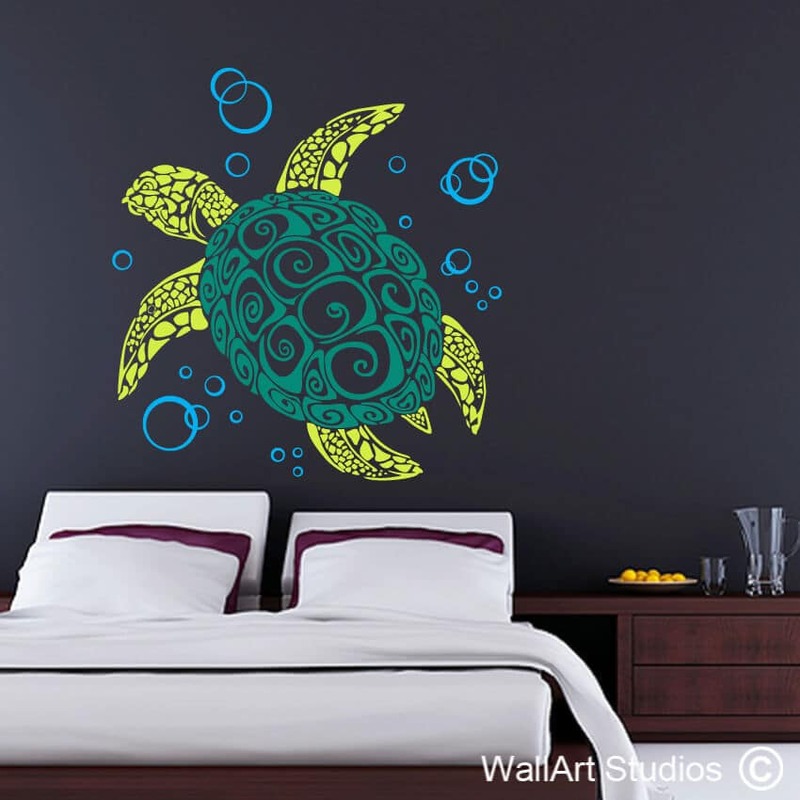 Category: Tribal, African, Eastern Wall Art. 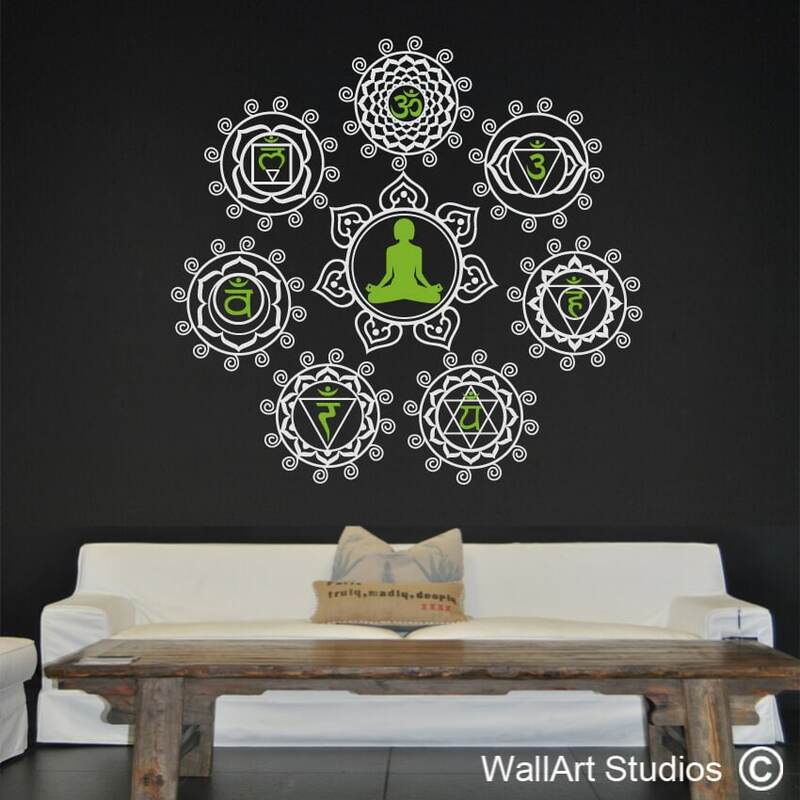 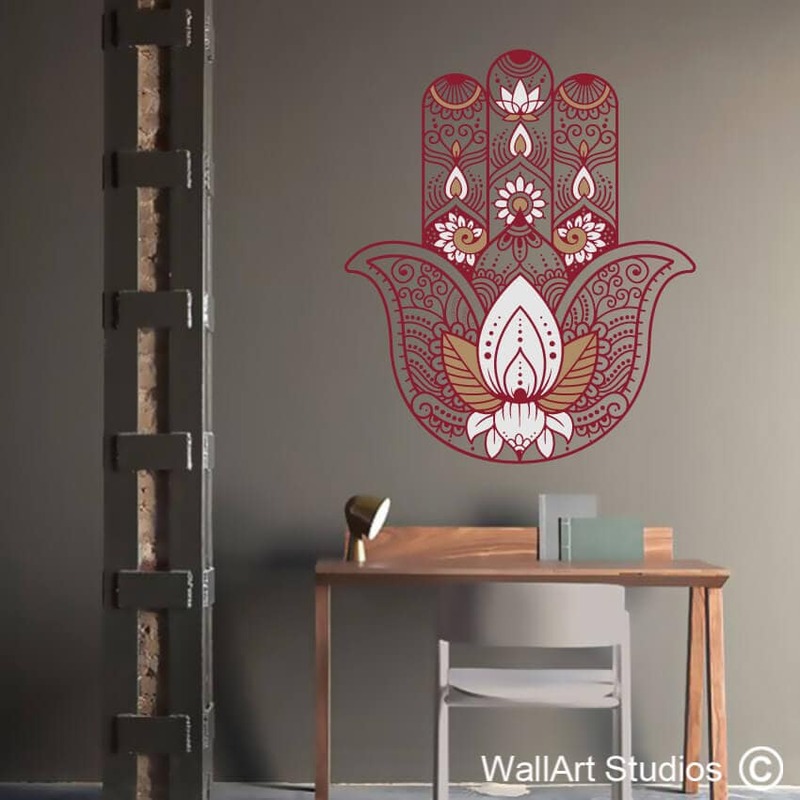 Tags: buddha, decal, decor, decorative, Hamsa Buddhist Lotus Hand Wall Sticker, henna, humsa, large wall murals, spiritual, stencil, vinyl wall tattoo, yoga.